Nowadays, anyone can build a website but there is need to know how much it would cost to build an effective website, an effective website will work very well and also grow your business. We would list different types of website, their associated budget and explain in details what separate an effective website from other ones that are not effective. One of the best approaches to illustrate a website design cost is to describe the common types and assign a cost to each and every one of them. The description, as well as the estimate that would provide, are based on our experience with several website projects ranging from $5,000- $200,000. 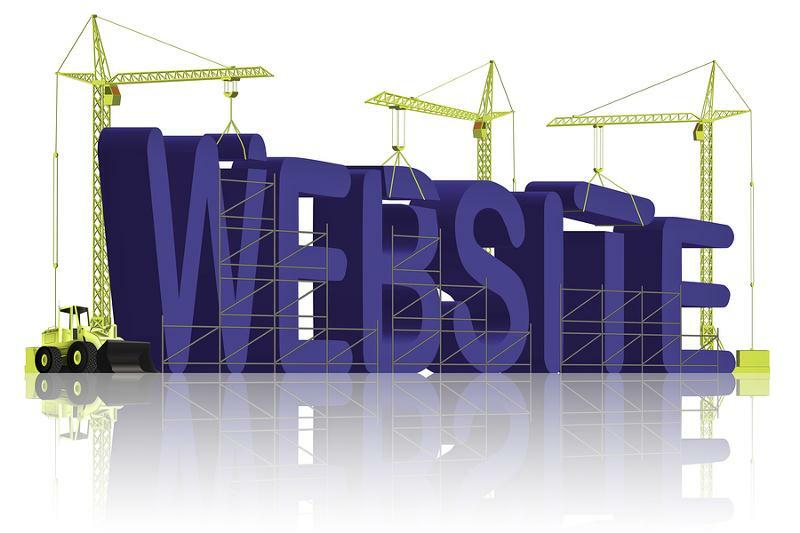 What kind of website do you need for your business? Here are the lists of the kinds of website. This website has a single page and is also called “landing page,” this is because when people click on a specific link from an ad or email, they will land on this single page website. Sometimes you may have to scroll down this single website because the page is long but the content on the page is not very much. The goal of this single page website is simple, to motivate visitors to sign up for an offer, purchase a product, call a number, fill out a form or download a file. The content on this website is aimed at helping visitors complete any one of these tasks. The amount of effort required to build this website is always minimal because the website is so focused. The cost for this kind of website can range from about $5,000 – $15,000+ depending on the scope of the project. The project that is well defined by the owner are mostly on the lower end of the range whereas other ones that require a lot of definition and strategy would cost more even if it’s only one long page. This is the most common type of website for small business. It usually has less than 20 pages. The types of contents you would find on this website include; About, Home, Vision/Mission, Team, Services, Testimonials, Press, News, Blog, Contact. The major objective of this kind of website is to promote the brand, provide information and marketing businesses services. This is different from that of a single page website which is to motivate the visitors to complete various revenue generating tasks. This kind of website is usually designed with Drupal or WordPress as the framework. The design will also be customized and the feature will be based on the business requirements as well as clients branding. The cost of this kind of website can range from $15,000 to $30,000+ depending on the scope of the project.  A large management team each with biodata. A complex service which requires many subpages of content and downloads. The cost of this type of website can range from about $30,000 to $40,000+ and this price depends on the scope of the project. This is a simple marketing website with different e-commerce feature for the purchase of a small amount of product or services. With our experience, it is much easier and cheaper to utilize a WordPress solution like WooCommerce or a hosted cart like Shopify for this kind of website. These work very well when you have a standard e-commerce requirement that doesn’t require the use of APIs to back-office systems or external databases. The costs for this type of website range from about $10,000 – $25,000+ depending on the scope of the project.  Customer shipping, fulfillment, accounting, and various back-end functions.  Custom rules around purchasing, such as retail and wholesale pricing. We would recommend going with Drupal Commerce, Magento or some similar cart for this kind of e-commerce website. The cost for this kind of website can range from $40,000 – $100,000+ depending on the scope of the project. But there is a need for me to know how to make my website more effective, how do I go about this? You need to know that your website doesn’t exist in a vacuum. The website is part of a broad ecosystem because you need to reach out to your customers wherever they are; a website is also an important element but not the only element of your online strategy. This implies that social media channels such as Linkedln, Facebook, Instagram, YouTube etc., are all extensions of your brand message and can definitely generate more traffic than your website thereby leading to more sales. However, a website can be a hub for your business but there is a need for you to use the power and effectiveness of other complementary channels to boost your brand. Another important factor that will determine the success of your business is your outbound marketing strategy. This strategy makes use of pay-per-click ads and email. With this approach, your business will always be in front of your customers. How do I know if my website is effective? With the aid of applications like Google Analytics, marketers and business owners would be able to see the effectiveness of digital marketing. There are several tools available to track any aspect of your business online. An experienced digital marketing agency should be able to tell you the effectiveness of a campaign, the cost as well as returns on your spending. So all your emails, pages, ads can all be tracked and analyzed for effectiveness. When you carry out experiments with different strategies, you will be able to find out the best marketing technique for your business. The cost of a website varies based on the complexity of the website scope. We have provided different types of website and the cost associated with each one of them. However, a website alone is not enough; there is a need for you to find a digital agency that can increase the effectiveness of your business across the online landscape, by making use of online marketing channels to broaden your business and brand.